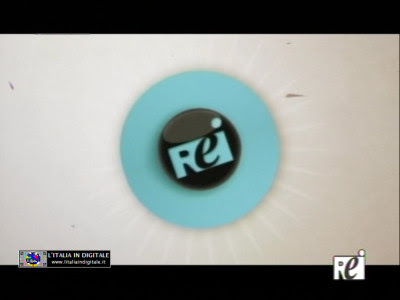 MUX TCF: INSERITO RTP IN DUPLICE COPIA, SCHERMO NERO PER REI 2. 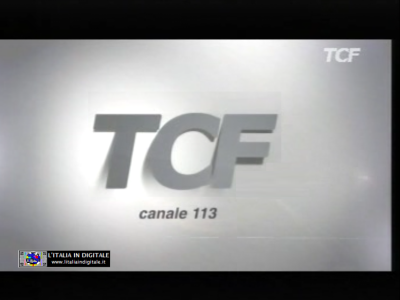 MUX TCF: AGGIUNTA IN DUPLICE COPIA L'INEDITA TCF TERRA. 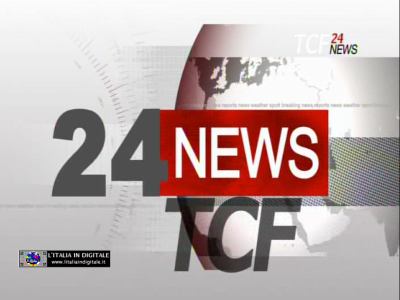 MUX TCF: INIZIATA LA PROGRAMMAZIONE DI TCF NEWS 24.